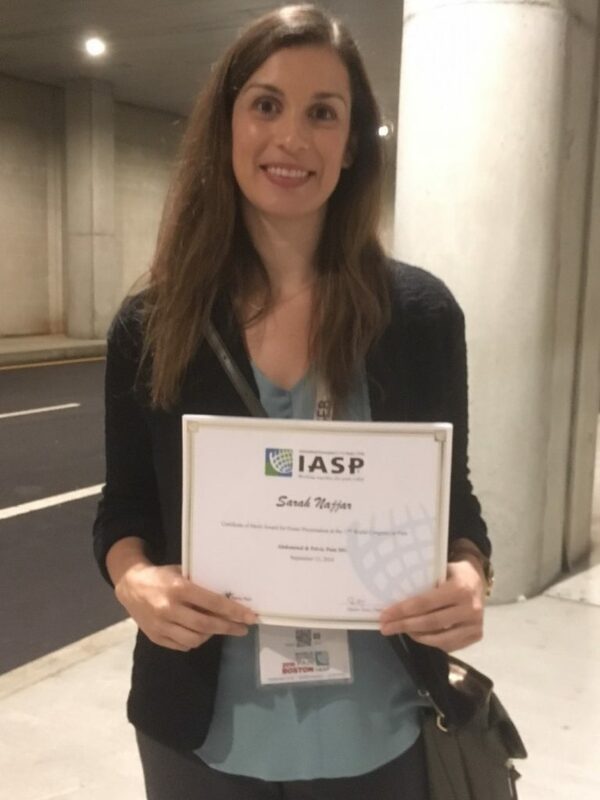 Congratulations Sarah Najjar For Her Poster Award At The 2018 IASP Meeting!! 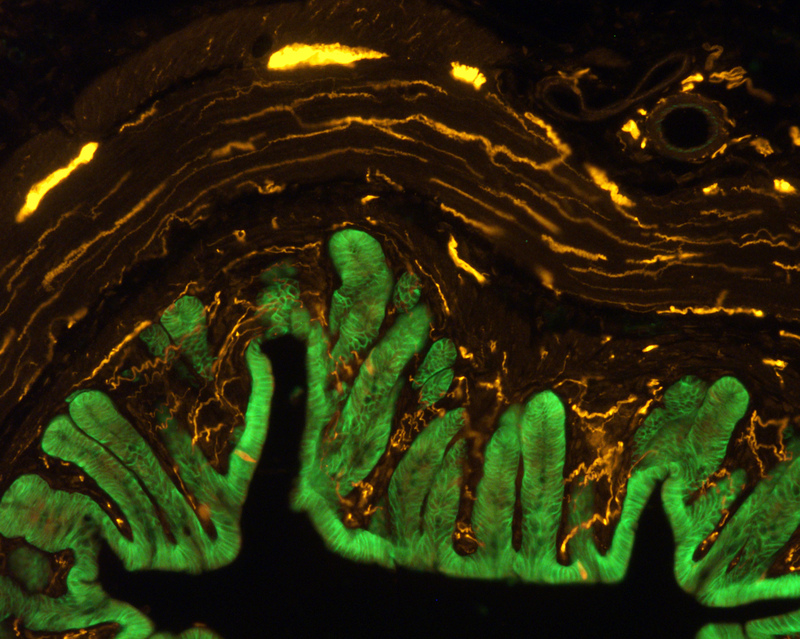 Sarah Najjar won an award for her poster submission, The role of the colon epithelium in visceral pain signaling, from the Abdominal and Pelvic Pain SIG at the 2018 IASP meeting in Boston. Next PostNext PCPR 2018 Holiday Party!